Competitor check-in is 1-hour before start time and Rules will be announced 15-minutes prior to official start time. Our address is 4923 S. 72nd Street Omaha NE 68127. Please call us for more information at 402.502.5879. Reminder: EVERYONE in the building will need to have a waiver on file. 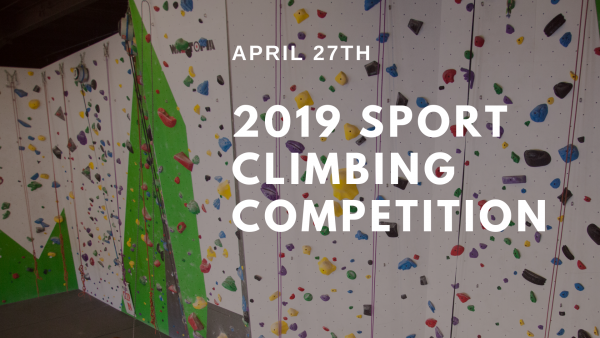 Also, ALL YOUTH COMPETITORS will need to register with the USA Climbing prior to competing.